Eugenie Clark experienced discrimination on two fronts—because she was both a woman and Japanese American. However, she pressed on, and through grit, diligence and beautiful, unrelenting curiosity, she became one of the most significant scientists of her time. She faced adversity with much grace and found such joy in her work. 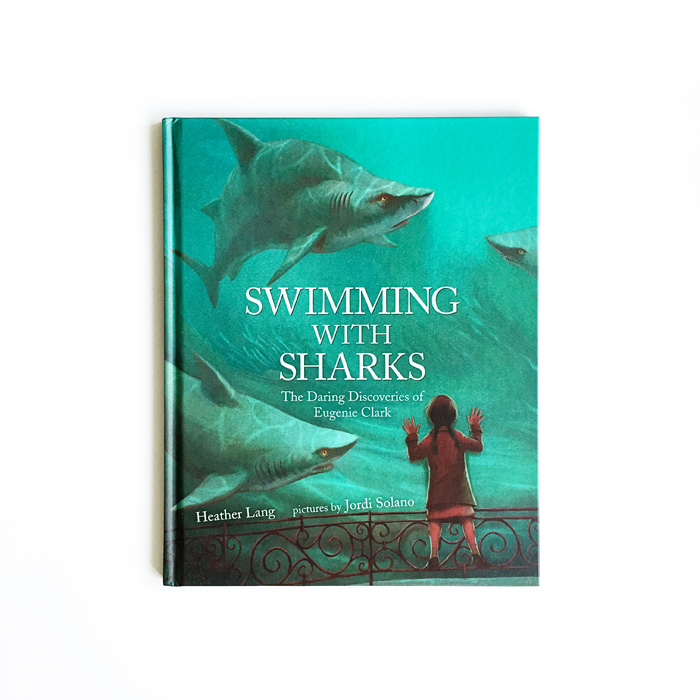 Her story is told in Swimming with Sharks: The Daring Discoveries of Eugenie Clark. Written by Heather Lang, illustrated by Jordi Solano and published by Albert Whitman & Company.